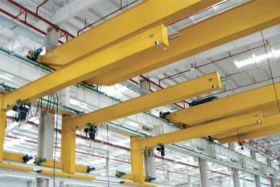 The suspension crane can be fit with a traditional wire hoist or the FEM/DIN standard suspension crane fit with a ND wire hoist. 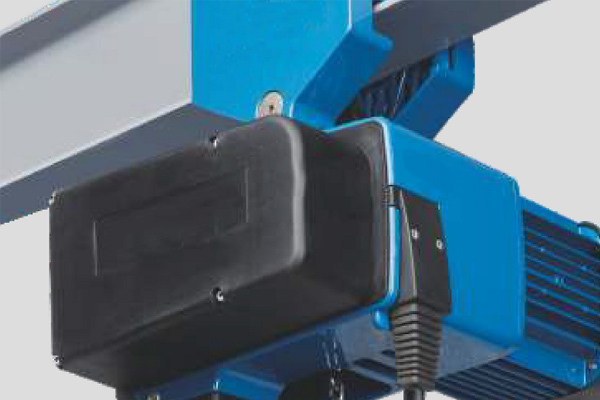 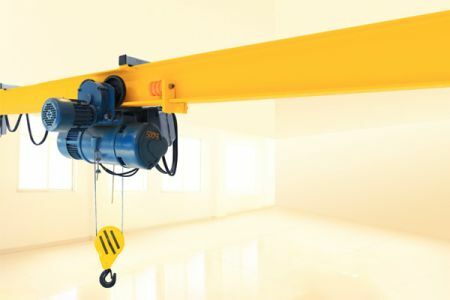 Now we will show you the new type suspension crane with wire hoist – the FEM/DIN standard suspension crane. 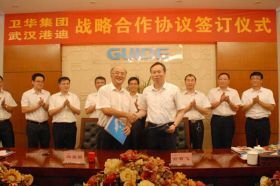 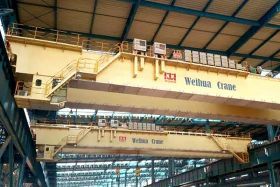 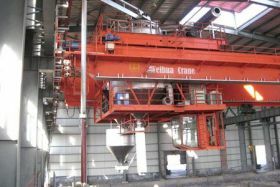 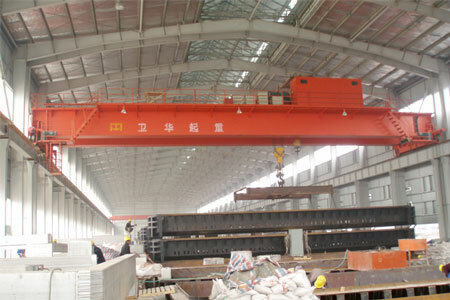 Weihua provides light crane system such as suspension crane with wire hoist, FEM/DIN standard suspension cranes with ND wire hoist, WH detachable suspension crane with chain hoist, etc. 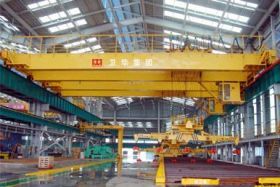 FEM/DIN standard suspension crane with wire hoist is designed according to the European FEM/DIN standard with the features of compact structure, small wheel pressure, which realizes effective working in limited plant space, and reduces the investment of plant structure. 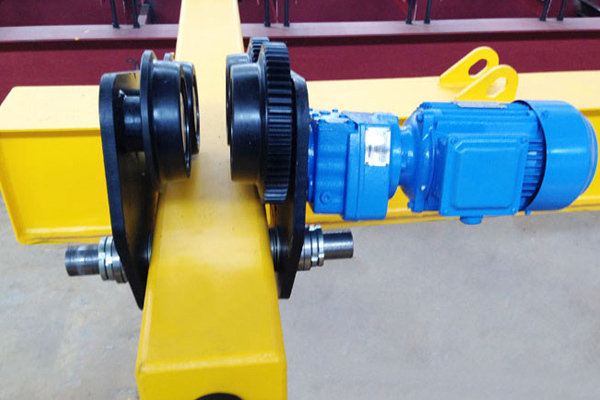 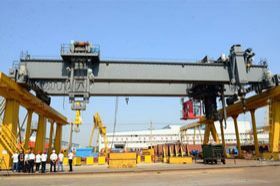 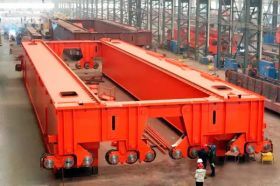 This product can be commonly seen in the fields of machinery manufacturing, metallurgy, ports, railway stations, warehouses and other occasions, providing more efficient logistics solutions, especially for accurate positioning operation.